Question: I want my piano playing to be more stylish. I know I can play piano well but I’m already tired of listening to my style of playing. How can I improve? 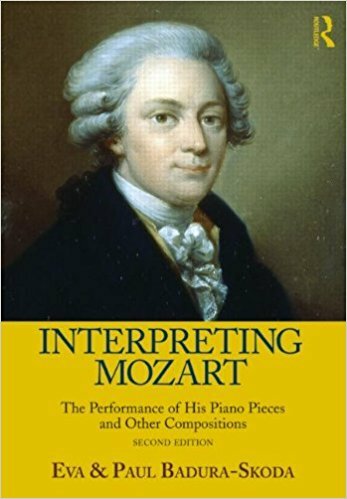 Albert’s reply: Besides studying with an expert teacher able to transmit aspects of historical playing, there are essentially two main ways to improve your piano style. The first and most important is to listen to performances of the music from as close to the time the music was written as possible. For 20th- and 21st-century music, recorded performances are abundant. If you play 1920s ragtime, listen to ragtime recordings from around the 1920s. If you’re playing 1950s rock and roll, listen to rock and roll recordings from that era. If you’re playing Rachmaninoff, listen to his own marvelous recordings. It’s not always possible to find exactly contemporary recordings of the music you’re playing. Chopin, for example, died in 1849 – decades before recording technology was invented. We’re fortunate enough to have Chopin’s “grandpupils” on record, such as Raoul von Koczalski and Moriz Rosenthal. These are two of history’s greatest pianists and they trained with Chopin’s most important student, Karl Mikuli, who upon Chopin’s death dedicated the rest of his life to propagating Chopin’s unique piano style, with his infinite varieties of touch and his peerless legato. 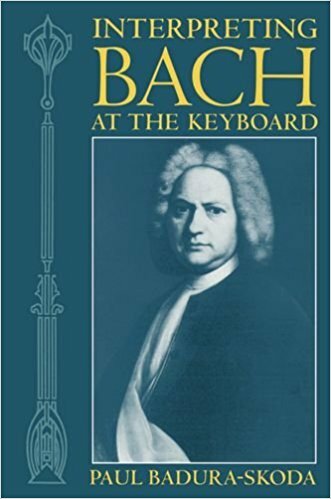 Another such book is Interpreting Bach at the Keyboard, which is dedicated to piano style as well as that of harpsichord, clavichord and organ. While both means are essential ways for serious musicians to improve their playing style, listening to contemporary recordings is the more important of the two. After all, if you’ve never heard, say, blues, which do you think would familiarize you with the style: reading textbooks about it or actually listening to performances?